A MAN has died following a collision between a truck and car. 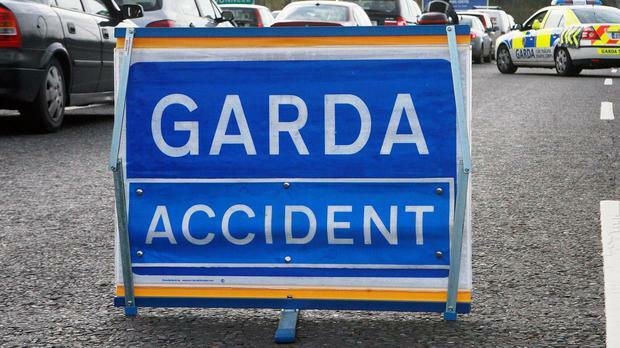 The crash happened on the N24 at Ballingarrane, Cahir, Co. Tipperary at about 8pm last night. The driver of a car, a man aged in his early 20s, was pronounced dead at the scene. The driver of the truck was not injured. The road at the scene remains closed to facilitate an examination of the area by Garda Forensic Collision Investigators. Anyone with information is asked to contact Clonmel Garda Station on 052 6177640.